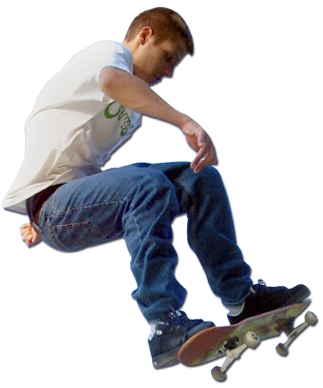 Cossio Insurance Agency offers high quality, low cost insurance for skate parks. Often times, skate parks are considered high risk, which can make it hard to find coverage that is affordable. Here at Cossio Insurance we specialize in finding insurance coverage for activities with higher risks such as skate parks. Do you have other activities at your skate park? 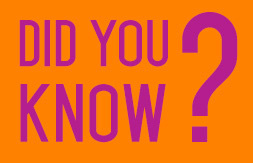 We also provide coverage for Family Entertainment Centers, Paintball, Rock Climbing Walls, Mechanical Bulls & more! Fill out an application to get a quote or give us a call today at 864.688.0121. Cossio Insurance offers a free Digital Waiver program to it’s customers! The program is an easy way to store & have participants signs safety waivers.